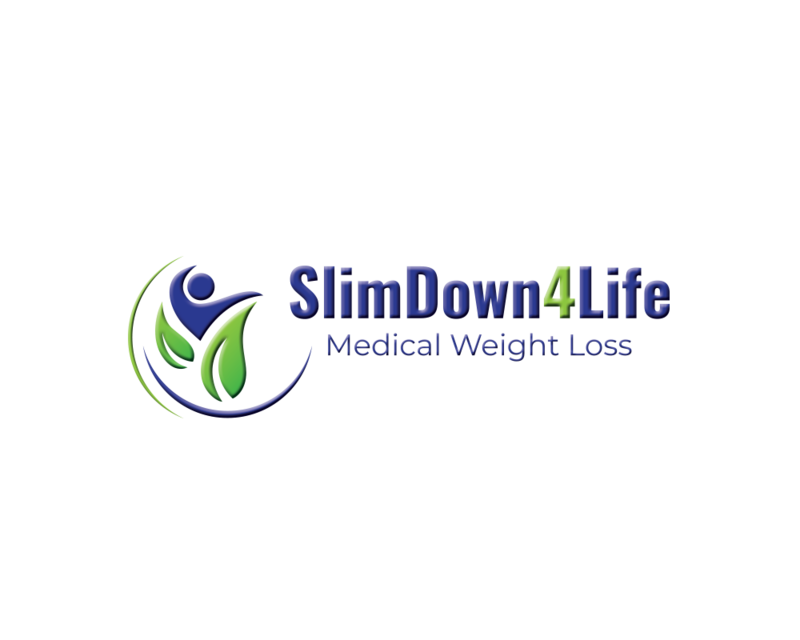 At SlimDown4Life in Greenwood Village, Colorado, we are here to assist you. Our vitamin B-12 injections are ideal for those looking to boost energy, repair their bodies, and boost their metabolism, especially in time for the holidays and cold and flu season! Contact SlimDown4Life today to schedule your appointment for a treatment. Shots start as low as $15 and can be given once a week. Treatments are quick, in and out appointments. Tuesday – 9:30 a.m. – 6:00 p.m.
Friday – 9:30 a.m. – 6:00 p.m.
Saturday – 10:30 a.m. – 4:00 p.m.
Thursday – 10:30 a.m. – 3:30 p.m. Copyright © 2019 SlimDown4Life, LLC. All rights reserved.